Picture of a field of the cereal crop Barley (Hordeum vulgare). 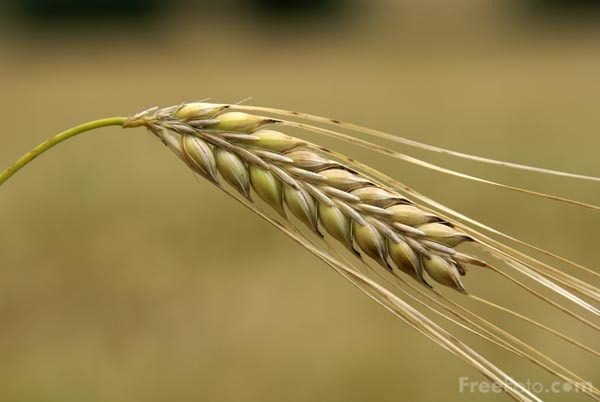 Barley is used for animal feed, malting and in some health foods. VIEW: More images from the category Barley or taken at the same location or around the same time .